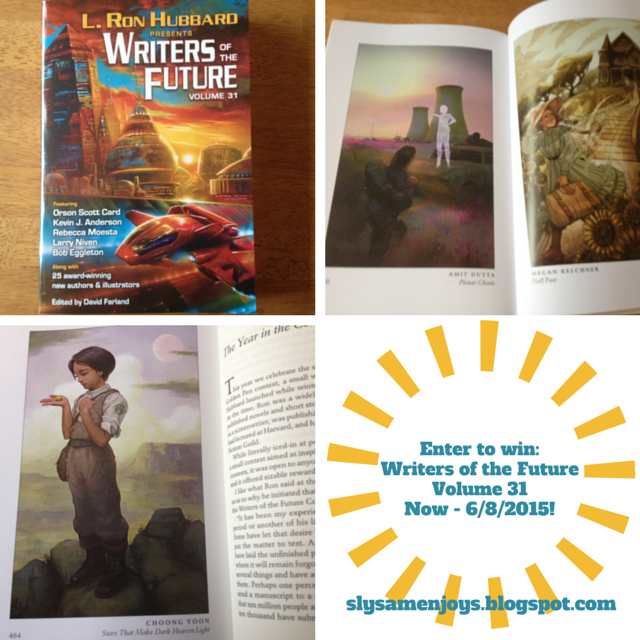 Enter to Win Writers of The Future Vol 31 #WofF31 - Sam Enjoys & Shares! I enjoy a good anthology. To me, it is a little like going to a Tapas restaurant as you get a bite sized sample of a variety of authors and ideas. If I fancy a taste of Science Fiction, Writers of the Future does not dissapoint. 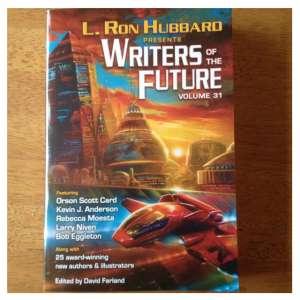 I received a complimentary copy of L Ron Hubbard Presents: Writers of the Future Volume 31 Science Fiction and Fantasy anthology to feature Enjoys & Shares. Each year, the series features writers and illustrators that the judges consider to be “bright emerging talent.” The publisher will provide a free copy to one lucky reader! To enter, see the giveaway widget towards the end of this post. 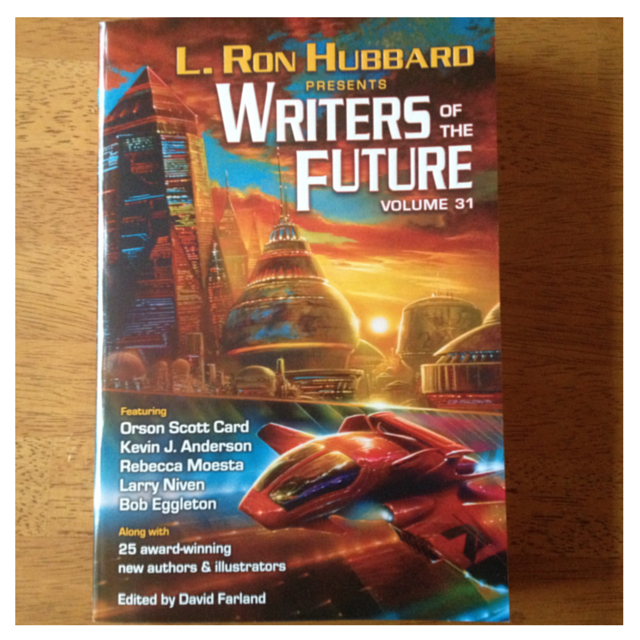 Writers of the Future is an annual contest that was founded by L. Ron Hubbard. The book features winners of the writer and illustrator contests. You can also view The Writers of The Future awards ceremony online. Some of you may recall that I previously posted about their live stream. The entire ceremony is on their YouTube channel along with other content such as audio excerpts from the book and other bonus material. Their channel is definitely worth a look, in case you are interested here is a link to the Writers of the Future YouTube channel. “The future is here…the future is now! Orson Scott Card, Kevin J. Anderson and Larry Niven have seen the future. Now, you can, too.